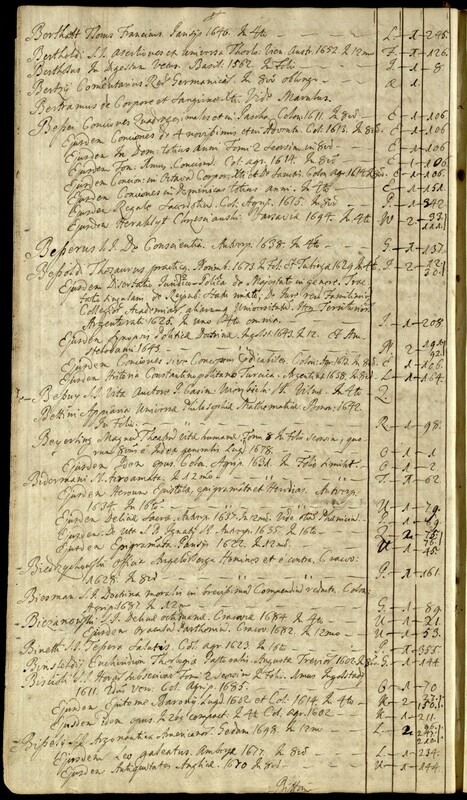 Page 14: Bertholdi [Bertholdus] S. J. Asertiones [!] et universa Theolo. In 12mo r[iae] 1652.